Within the last year, we’ve seen Snapchat invest in their editing and camera filters. 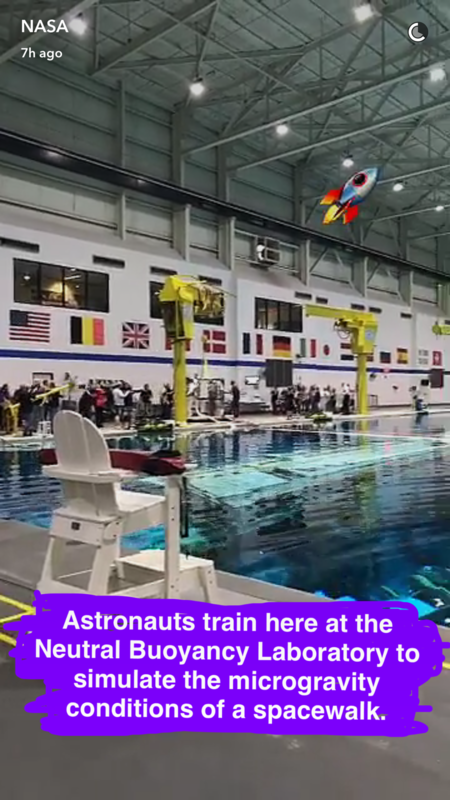 To compete, Instagram added Stories, stickers and Live streaming. 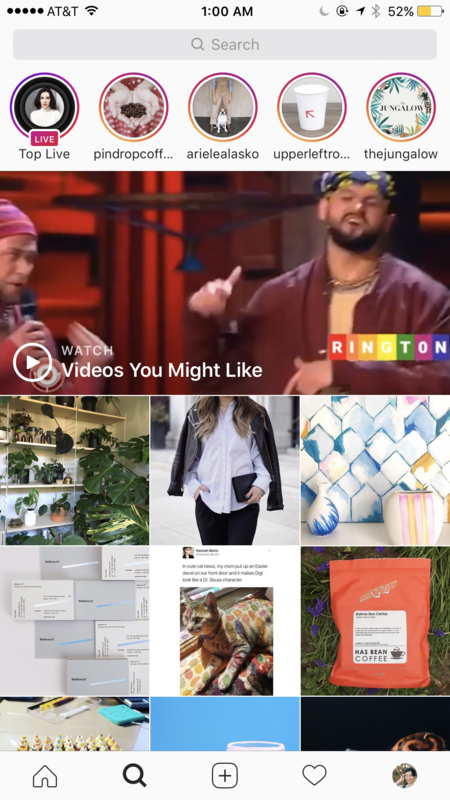 As Instagram’s features become eerily similar to Snapchat, it becomes even more confusing for marketers to determine which platform to target. This article will lay out the features for you so you can make the best decision for your business when it comes to Instagram vs. Snapchat. Historically, Instagram began in 2010 as a photo-sharing platform. It was purchased in 2012 by Facebook. Since the purchase, Facebook-like features have been noted on Instagram, such as the algorithmic timeline, targeted ads and Instagram Live. Snapchat began in 2011 as a disappearing photo-sharing platform. It was created to counteract the “edited life” that people feel they have to perform when posting on social media. In 2016, Snapchat passed Twitter in daily users. The company went public in early March 2017. Takeaway: If your business’ customer base is made up mostly of younger millennials, then Snapchat may be the better platform for you. It’s niche and offers a more “authentic” view inside a company. Snapchat’s initial offering of disappearing posts and messages has since gone through a few iterations. Screenshots are now allowed with a notification sent to the original creator. Posts can also be saved or uploaded and videos can be replayed. Direct chats and Snaps do not expire but any Snaps that are part of a Story disappear after 24 hours. 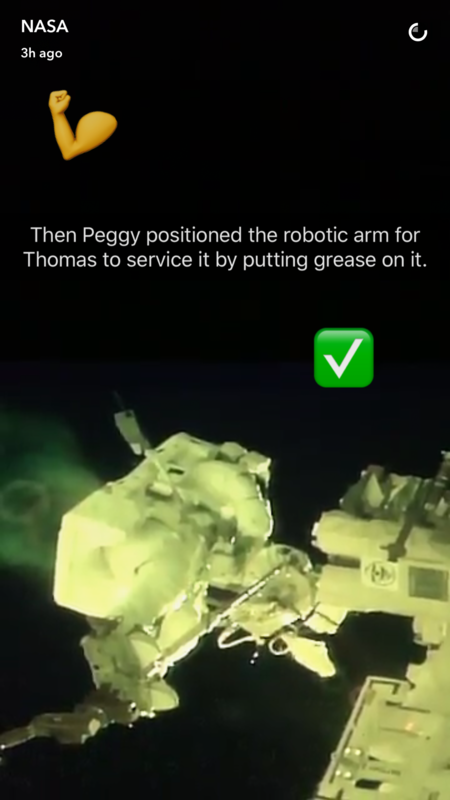 While the appeal of posting something no one will ever see again is no longer as relevant, Snapchat does offer a variety of fun editing and filtering methods. 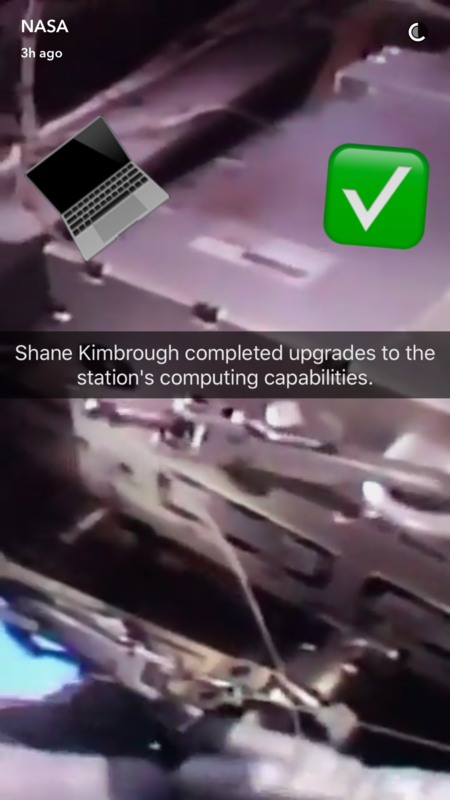 Snapchat’s editing feature has text options, stickers, geotagged city stickers, personalized Bitmoji and an enormous variety of selfie filters. In Instagram, posts have evolved from single photos to include videos, Boomerang posts and their newest feature, Carousel posts. Having the ability to upload multiple photos and videos into one post is another way for a brand to introduce storytelling into their posts. This also gives companies the option to group similar images together instead of creating separate posts, i.e. at an event. In Instagram Stories, brands are able to add posts that expire after 24 hours, just like Snapchat Stories. 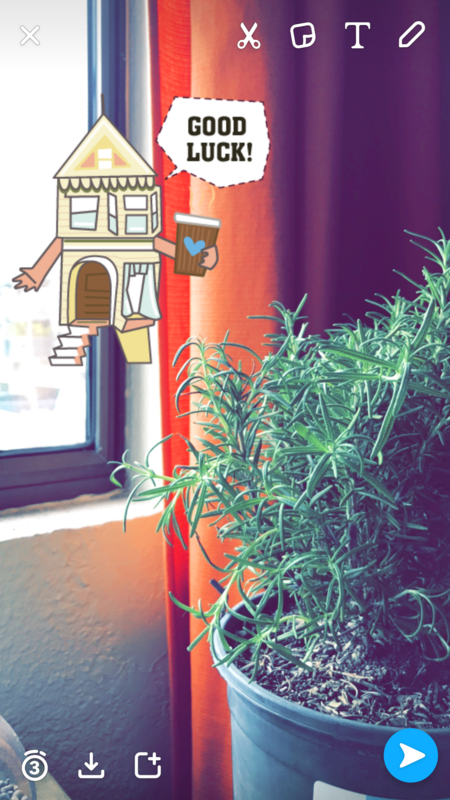 While there are options to add stickers and geotagged locations, the filter options are noticeably less than Snapchat’s. If your business is interested in taking on Snapchat as a social media platform, you could save your Instagram Stories and cross-post them to Snapchat Stories to build up content. 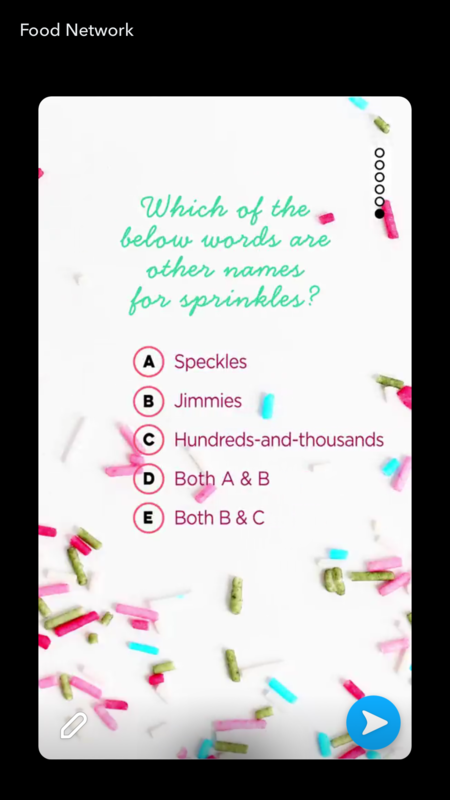 Takeaway: Businesses that are able to have a more playful online voice will find Snapchat’s editing features to be more up their alley. However, given that Instagram Story’s newest features have been very similar to Snapchat’s, it’s possible that Instagram may catch up to the variety of filters that Snapchat is known for. In both networks, there are multiple ways to engage with your audience. Instagram has both private and public options while Snapchat mostly has private communication methods. On Instagram you can engage with a post by liking it, commenting on it, saving it and sending it directly in a message. 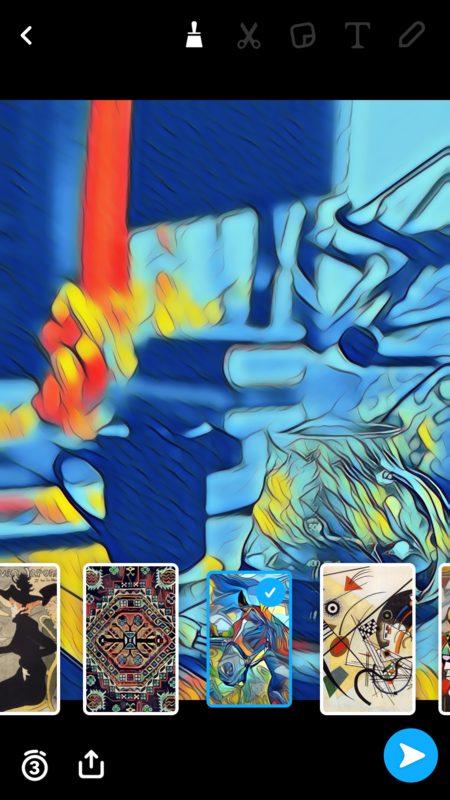 Additional engagement includes liking a comment or expanding a photo to zoom in. In addition to posts, you’re able to directly message customers, respond to Instagram Stories and watch Instagram Live sessions. On Snapchat, your engagement rests more on a one-on-one level. You’re able to respond directly to a Story or send a Story onto a friend. While Instagram offers similar features, Snapchat started with these communications methods, making it more predominant to that network. Takeaway: For businesses that are interested in building an audience that is more relationship-based and engaging, Snapchat would be a better choice. Otherwise, Instagram wins on their wider selection of engagement methods and accessibility. 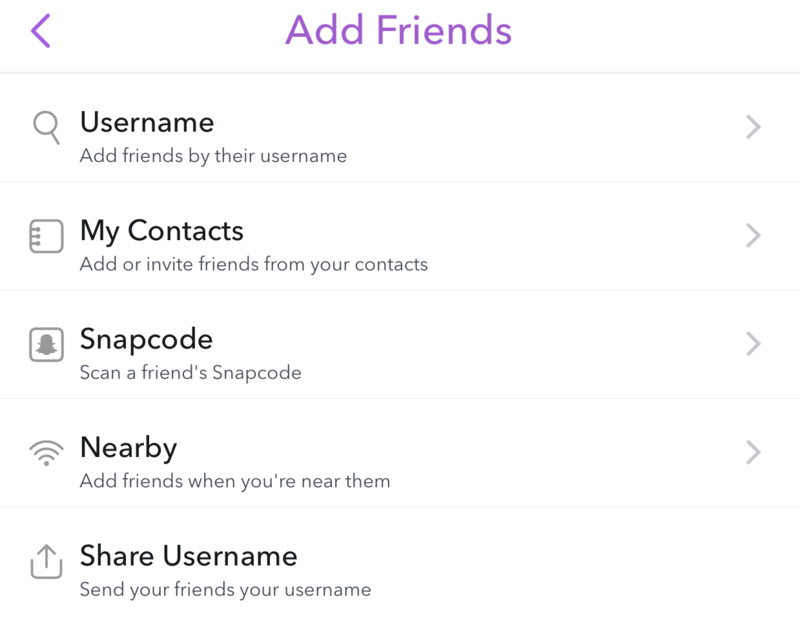 To add a new friend, Snapchat lets you do it via username, Snapcode or via your address book. Their exploration of accounts is mainly through their content section of authorized publishers. To discover new accounts, you would need to come across a Snapcode or a brand’s promotion of their account on a different network. With Instagram you can easily find new accounts by browsing your feed or clicking over to the Explore tab. Content in the Explore tab is based on your activity in interacting with similar accounts. Takeaway: Instagram makes it very easy to find new accounts, while Snapchat relies on a word-of-mouth or other forms of creative advertising. 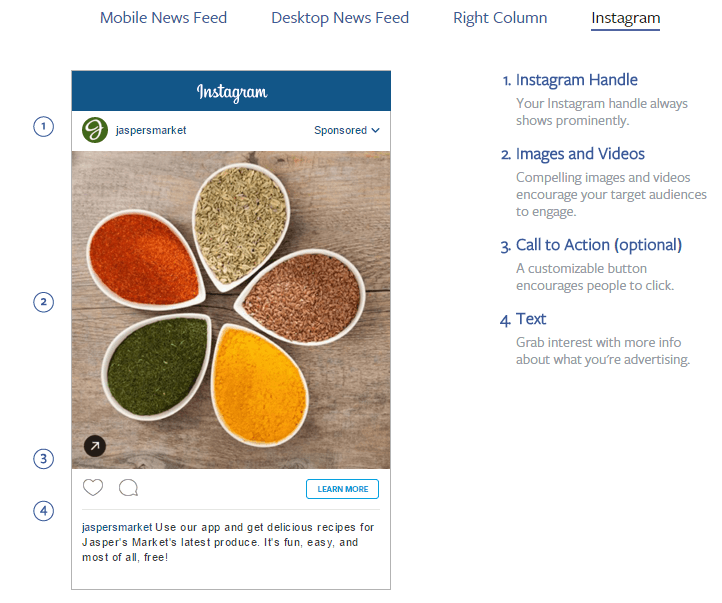 Instagram’s advertising platform is closely linked to Facebook’s ad offerings. In fact, when you create a Facebook ad, you have the option to include Instagram as a platform. Given this close relationship, there are a lot more controls in how your ads are distributed. Ads in the Instagram feed and Stories are marked with “Sponsored.” They can optionally include a call-to-action for the customer, leading them to a landing page or sign-up option. 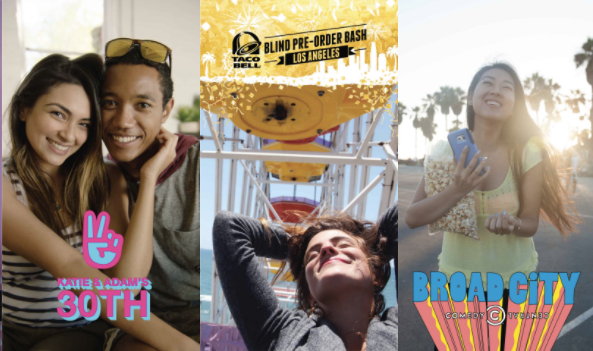 Snapchat’s advertising offerings vary from content-based (like an article) to fun (like Sponsored Geofilters). 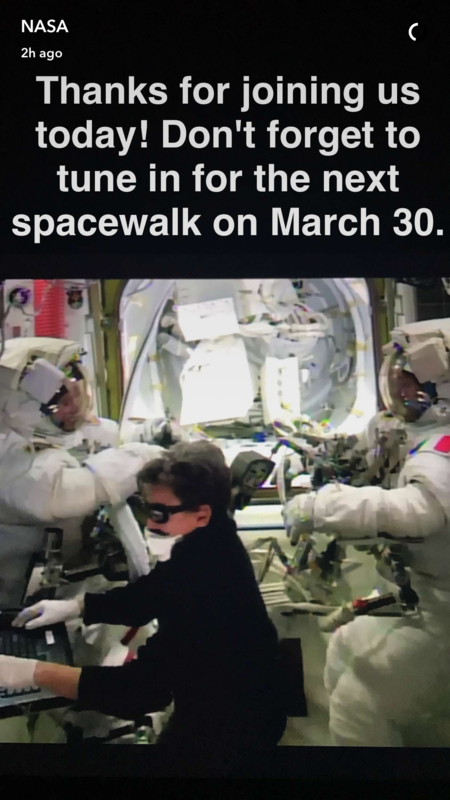 Geofilters are based on time and location. They can be used for anything from weddings to restaurant specials. Takeaway: Instagram offers a more robust and targeted advertising platform, courtesy of Facebook. 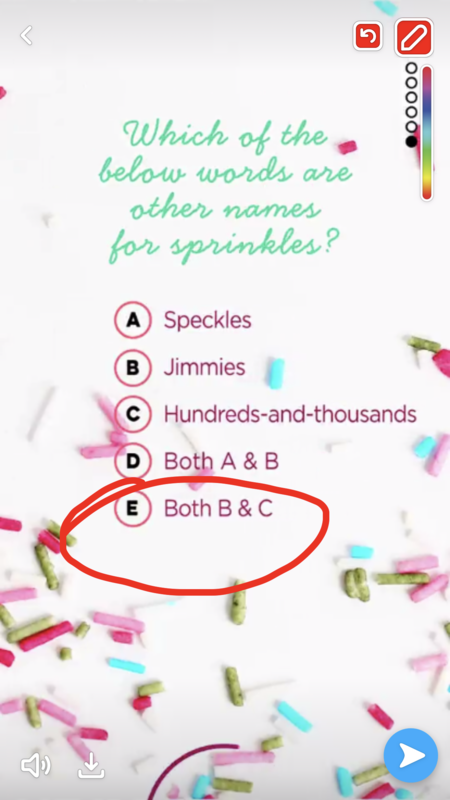 However, Snapchat’s advertising options are more fun and creative. Instagram’s analytics offerings are trackable through their native offerings or through our own reports. Metrics like follower count, engagement rates and Story views are all ways you can easily look at how your brand is performing. 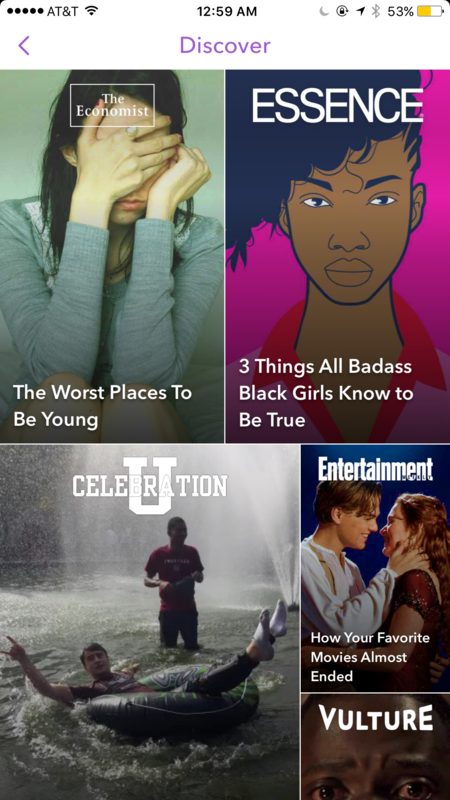 Snapchat’s only options for analyzing success rest in your Story’s view counts and screenshots. 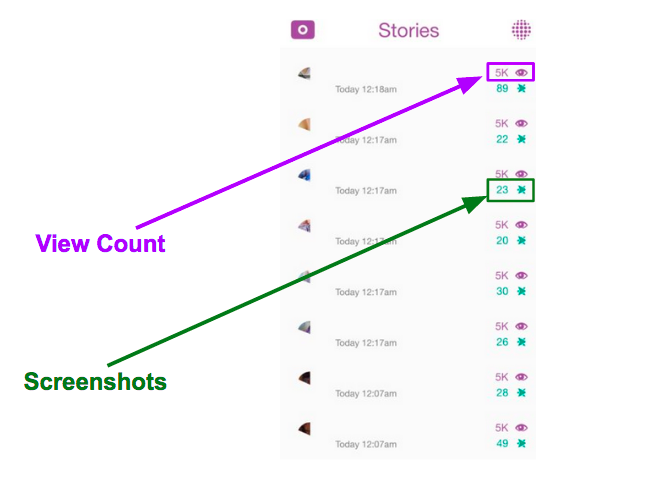 These numbers can be found for each post in your Story. Unfortunately, the numbers only last as long as the Story, so be sure to grab them before the 24 hours are up! Takeaway: Instagram wins by far in providing analytics to companies. Snapchat was built as a one-to-one messaging platform, so it makes sense that their analytics are more difficult to track. Which Network is Better for You? Snapchat and Instagram are continually creating new features and it’ll be interesting to watch how the networks evolve over time. 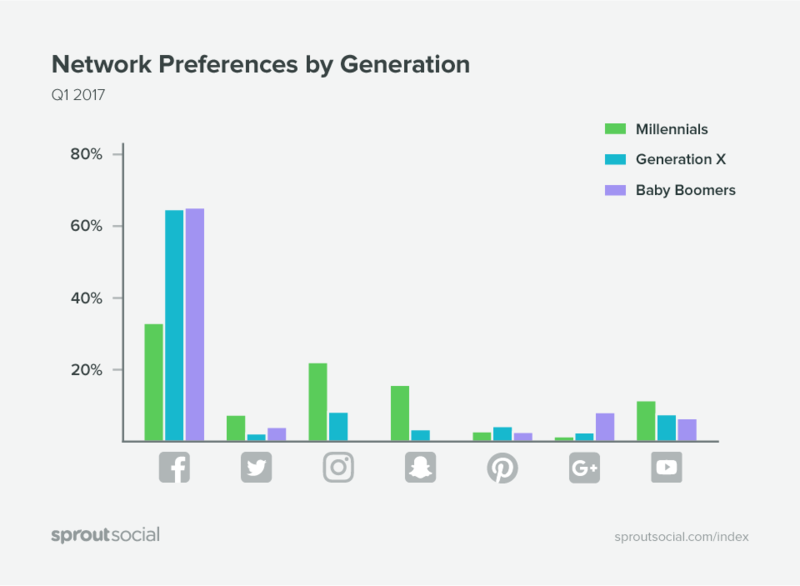 Instagram’s audience is wider and more accessible but if your business serves a younger generation, then Snapchat may be more up your aisle. 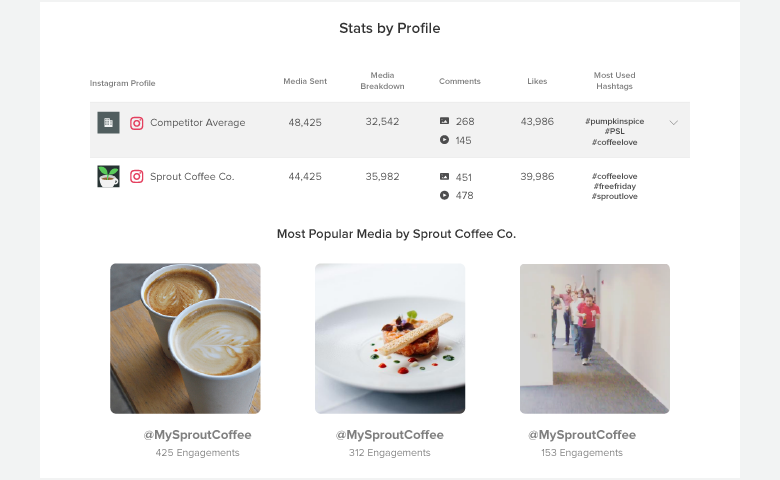 However, with Sprout Social’s Instagram reporting tools, we give brands better insights into the core metrics and publishing behaviors. Learn about your most used hashtags, track trends and reply to comments through a single-feed platform with Sprout. Want to see how we well we can analyze your Instagram content? 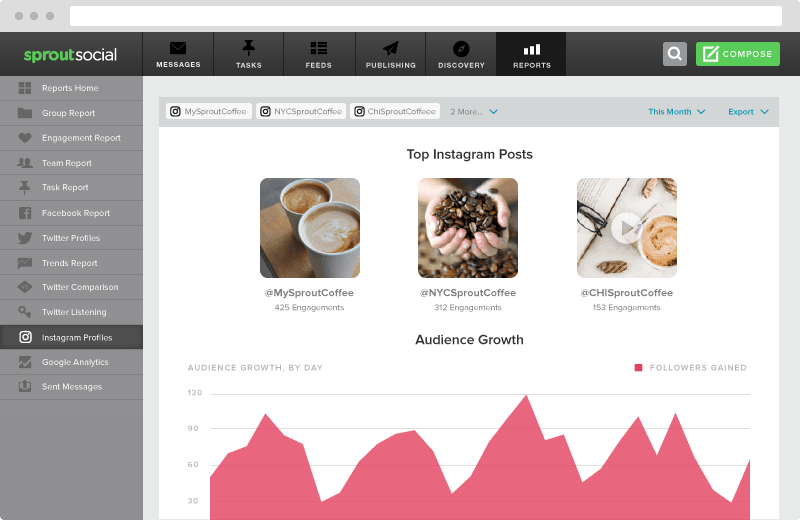 Sign up for a free 30-day trial and begin tracking your most important Instagram data. As with any new social network that you take on, be sure to fully explore and observe brands in action before starting off on your own. Two of the most common reasons that consumers give for unfollowing brands is posting spammy or annoying content. We’re interested to know: which network has worked better for you? Are there favorite brands you love to follow on either Snapchat or Instagram?